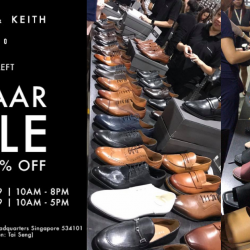 Charles & Keith and Pedro is having a mega sale! 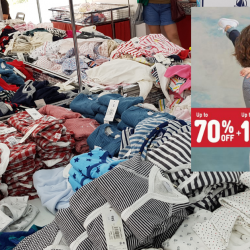 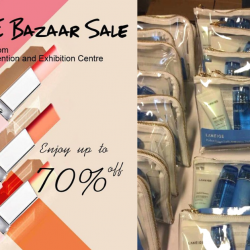 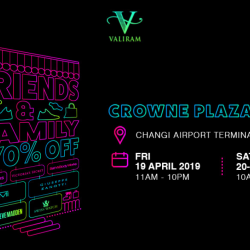 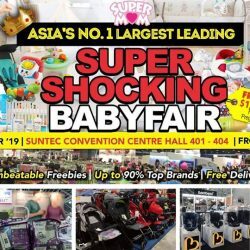 Enjoy up to 70% off at their Bazaar Sale from now till 17 March 2019! 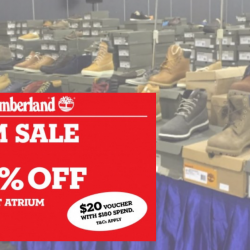 Head down now and shop your favourite shoe designs. 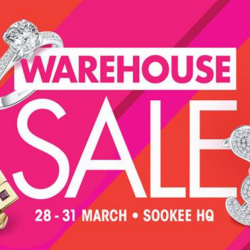 We heard there's no bags or purses on sale though, only shoes and some accessories. 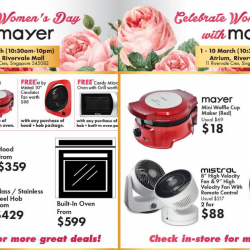 New merchandise are added daily and while stocks last. 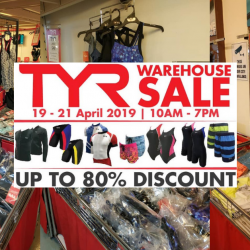 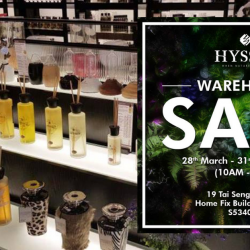 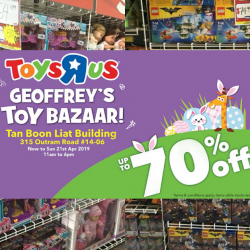 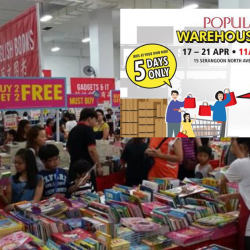 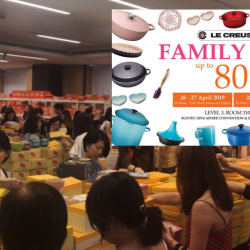 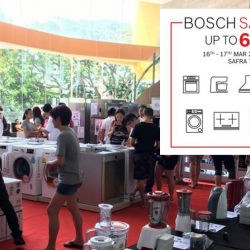 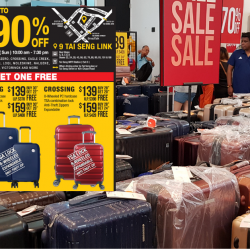 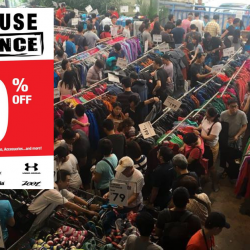 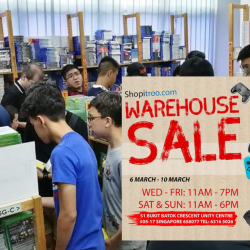 From 7-10 March, The Famous Tai Seng Warehouse Sale is now on! 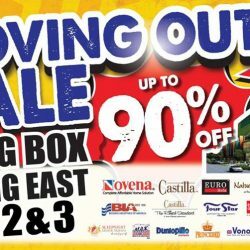 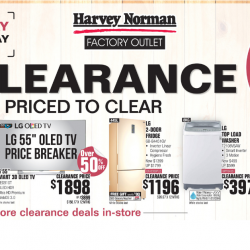 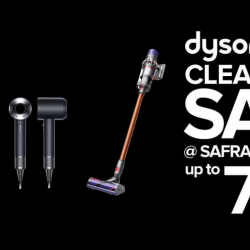 UP TO 90% DISCOUNT OFF RETAIL PRICE! 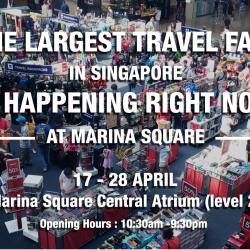 Grab your favourite luggage, bags & travel accessories from Bric’s, Briggs & Riley, Klean Kanteen, Osprey, Pacsafe, Thule, Victorinox, & many more. 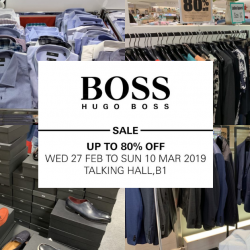 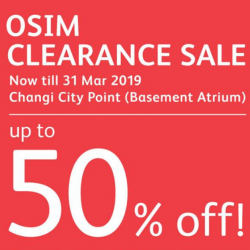 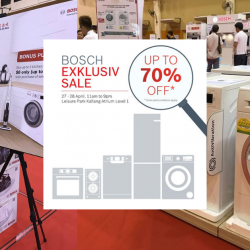 Enjoy up to 80% OFF as you shop at the BOSS Sale at Takashimaya Talking Hall, B1 from Wed 27 Feb to Sun 10 Mar 2019. 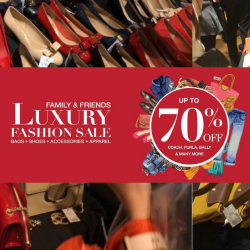 Discover a range of BOSS Menswear and Womenswear Collection for every occasion - from Suits and Shirts for the gentlemen to Dresses, Blouses and Shoes for the ladies!